With Star Wars Episode VII: The Force Awakens coming straight at us in only a few weeks (YESSSSSSSSSS), so JJ Abrams decided to share a few clips of the auditions for the new roles with us. What this actually is is a SNL skit where the SNL crew and a few hollywood stars have a bit of fun. Still worth a look tho! 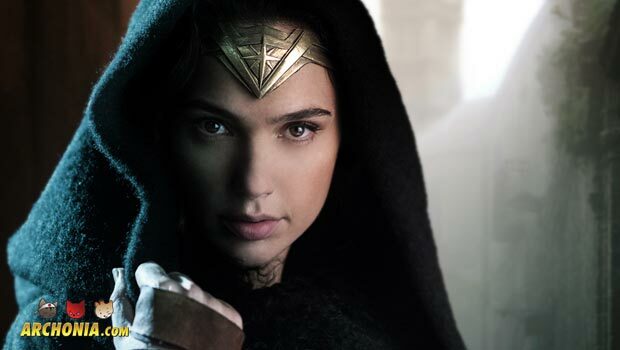 Like reported last week, the WB/DC Wonder Woman movie is now officially shooting. 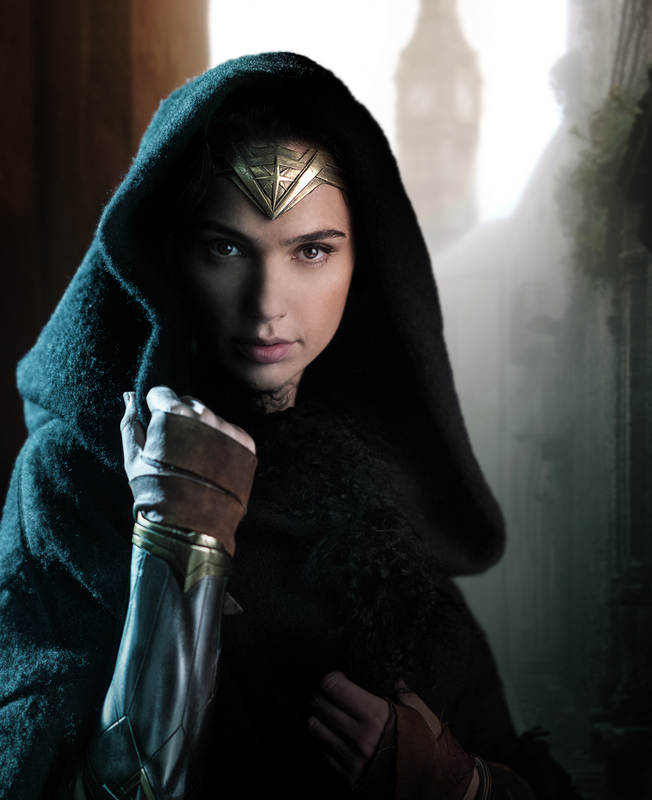 Star Gal Gadot shared the first promo image of the movie and her as main character Diana on her social media feeds. You can check out that picture above. Chris Pine is confirmed as playing Steve Trevor. The newly revealed cast list also includes Robin Wright, Danny Huston, David Thewlis, Ewen Bremner, Elena Anaya, and Lucy Davis. Besides Gadot and Pine the roles of the other actors haven’t been named yet. Filming is going to take place in London UK, Italy and France, well into Spring 2016. Gadot is probably going to head directly into shooting Justice League afterwards, which is scheduled to go in front of the cameras early 2016. Gadot will make her debut as Wonder Woman alongside Ben Affleck’s Batman and Henry Cavill’s Superman in “Batman v Superman: Dawn of Justice” on March 25th 2016. CANNOT WAIT!!! WB Television President Peter Roth and Arrow/Flash/Supergirl showrunner Greg Berlanti talked about the new spin off at a Paley Dialogues event and revealed that they are hopeful for a Thursday January 21st premiere date. **“Legends of Tomorrow” will focus on a team comprised of Arrow/Flash heroes and villains **that go on a time travel adventure to stop DC villain Vandal Savage from taking over the world. 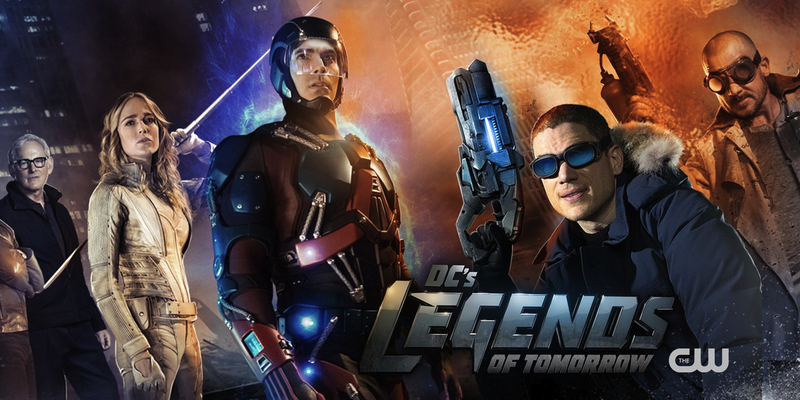 It will star Caity Lotz as White Canary, Brandon Routh as the Atom, Wentworth Miller as Leonard Snart/Captain Cold, Dominic Purcell as Mick Rory/Heat Wave, Victor Garber as Professor Martin Stein (50% of Firestorm), Ciara Renee as Hawkgirl and Arthur Darvill as time-traveler Rip Hunter. The seeds for the spin off will be sown in this years Arrow/Flash crossover (1st and 2nd December), where the team will be united for the first time. 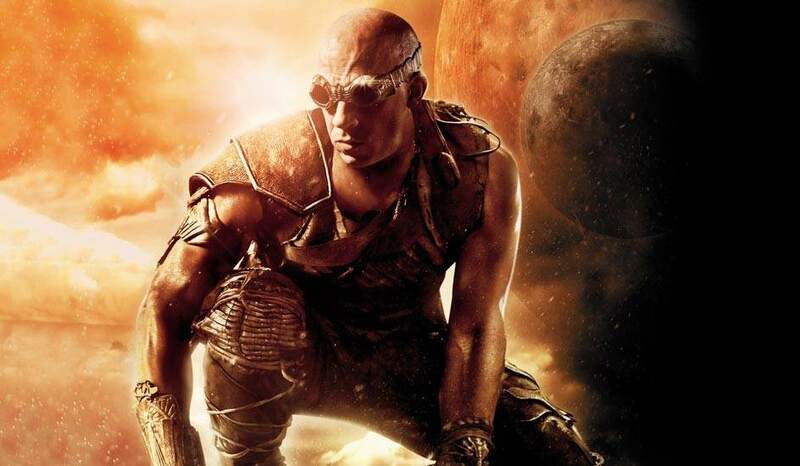 Vin Diesel took to instagram and announced a sequel to his Riddick movie franchise plus a spin off TV series, called “Merc City” that will follow bounty hunters in the Riddick universe! The movie sequel will be called “Furia” and is currently being written by David Twohy, who wrote and directed the other Riddick movies so far. 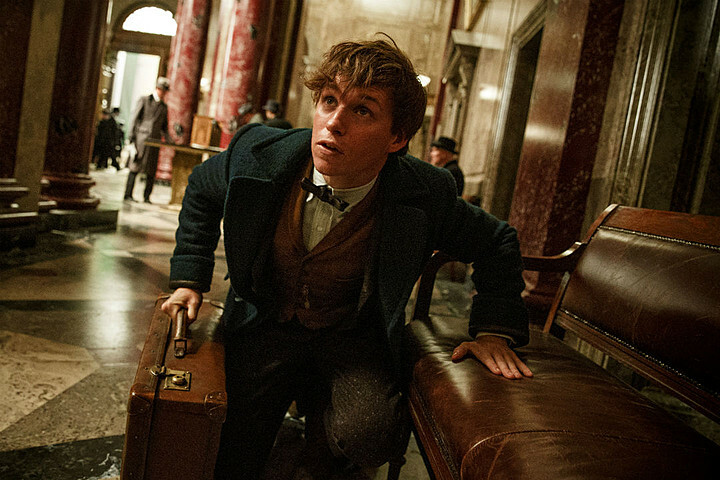 Fantastic Beasts is the new upcoming movie trilogy in the Harry Potter universe. It will follow Eddie Redmayne in the role of Newt Scamander, a magizoologist and author of on of the fictional textbooks which are being used to teach at Hogwarts. Unclear, however, was still how it will connect to the Harry Potter movies in terms of style and tone. Director David Yates returns to the wizarding world again, after directing 5 of the Harry Potter movies. Producer David Heyman talked about that a bit in an interview with the Entertainment Weekly. Previous Post : Marvel's Jessica Jones Review Next Post : Geekly News Round-up!